Attention ISOs: Submit Your Decline Business for Ongoing CASH + Residuals! 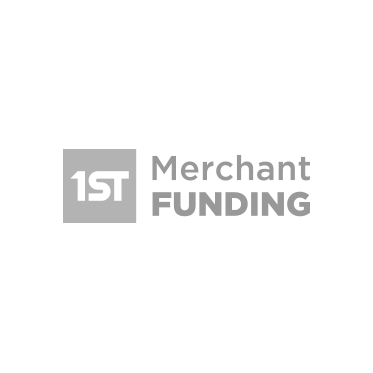 Turn Your Declines Into Immediate CASH with the ORIGINAL Merchant Starter Program! 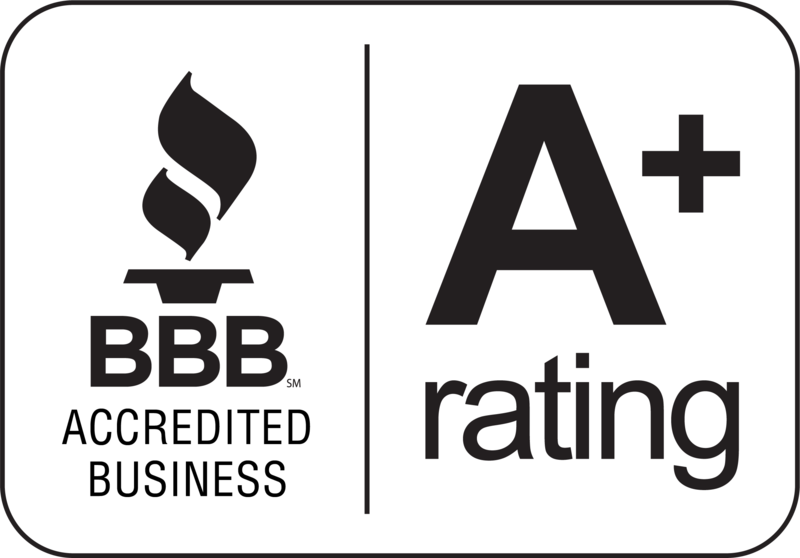 Fund $1,000,000 by January 2010 & Get a Mini Cooper! 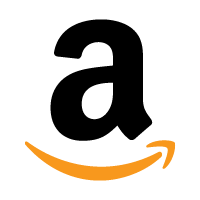 Amazon Sellers Receive Capital from 1st Merchant Funding in Time for Holidays!